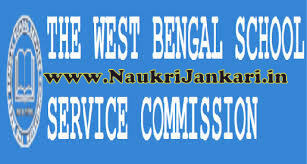 Friends, yesterday we provided the answer keys of WBSSC TET Social Studies question paper. Today we are going to share here solutions of SSC TET 2015 English questions. Check out! Disclaimer: These answer keys are made by us. This is not official answer keys. If you seem that there is any discrepancies in answer keys, feel free to inform us. 1 comments for " WBSSC TET 2015 English Answer Keys "